Prairie is a 100% superwash merino wool, single-ply, lace weight yarn. With a generous 840 yards per skein, one skein is more than enough yardage to complete a full sized lace project! 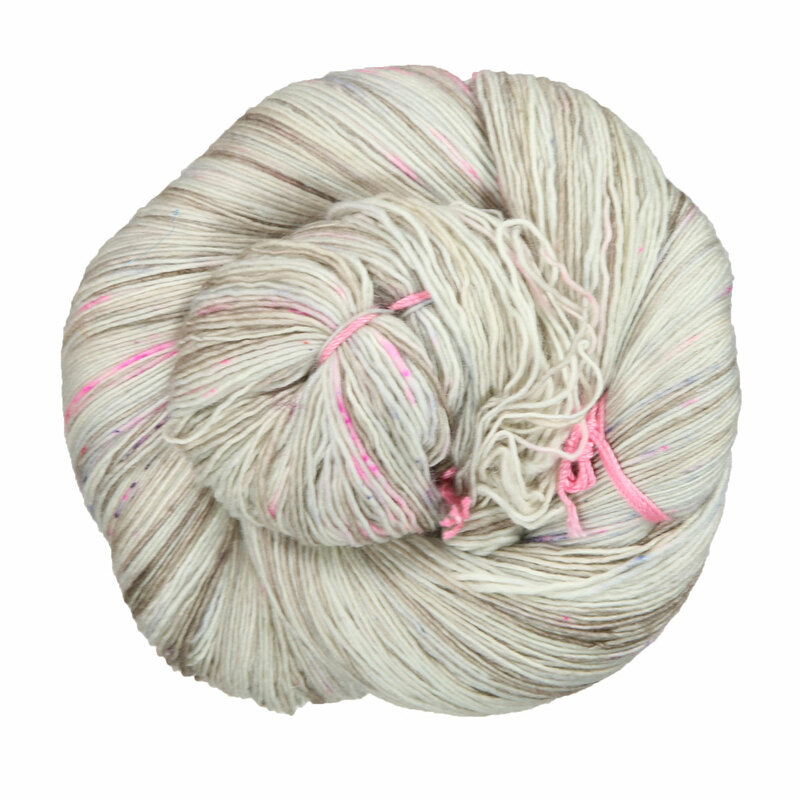 Each incredibly soft skein is hand-dyed in small dye lots and machine washable. Madelinetosh Tosh Merino Yarn is a similar yarn: merino wool and hand wash. You may also like Madelinetosh Tosh Merino Light Samples Yarn, which is another similar yarn: merino wool and 100% superwash merino wool. You may enjoy taking a look at the Madelinetosh Prairie Black Ice Pullover, Madelinetosh Prairie Lace Motif Wrap, Madelinetosh Prairie Triangle Shawl, and JuJu Loops Prairie Shawl kits all using Madelinetosh Prairie Yarn. 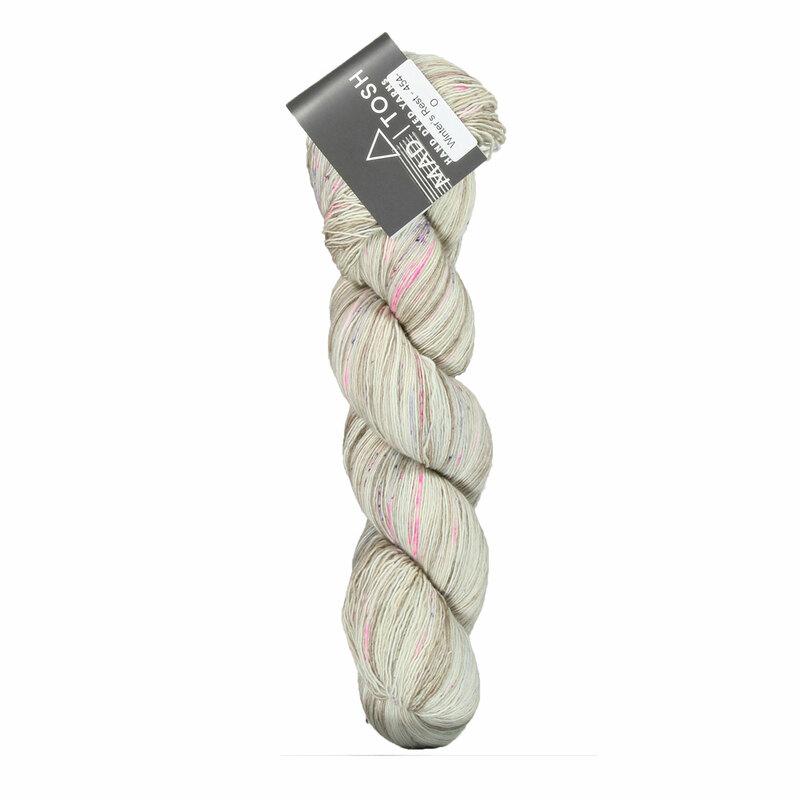 Hopefully our suggested project ideas for Madelinetosh Prairie Yarn can help you come up with your next exciting new project idea!